We all hate exams and the whole notion of marking, right? But what if marks are replaced with smileys………… unbelievable but exciting like dreams! To our utmost surprise and that too for good, Madhya Pradesh government has decided to replace marks with Smileys in the report cards of Class 1st and 2nd students in government schools from the next academic session to make learning less stressful. 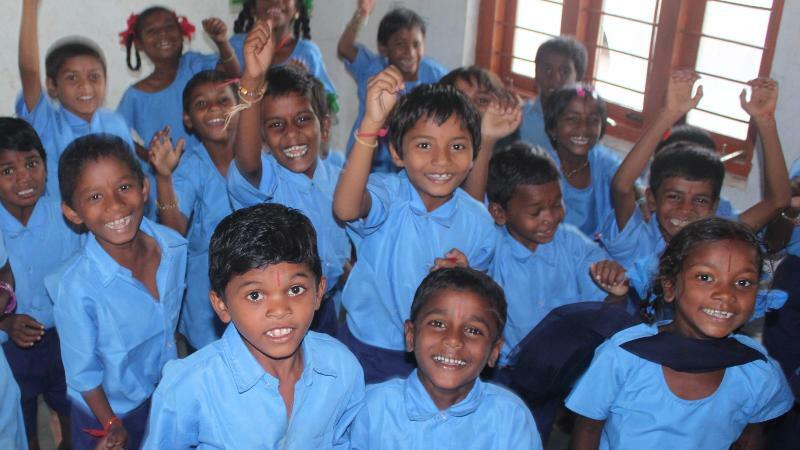 The Rajya Siksha Kendra, the state education department’s wing that looks after primary and middle school education, announced this decision on Tuesday. Instructions have been issued to all district education officers and district coordinators of Rajya Shiksh Kendra. As per reports, oral test will check achievement of children and the students who have comprehended the subject well will be given three smileys in their report card. If the student is still in the learning stage, two smileys will be given and if student lack more, one smiley will be marked on his or her progress card. Social and personal achievements will also be marked in the report card of class I and II students through smileys.